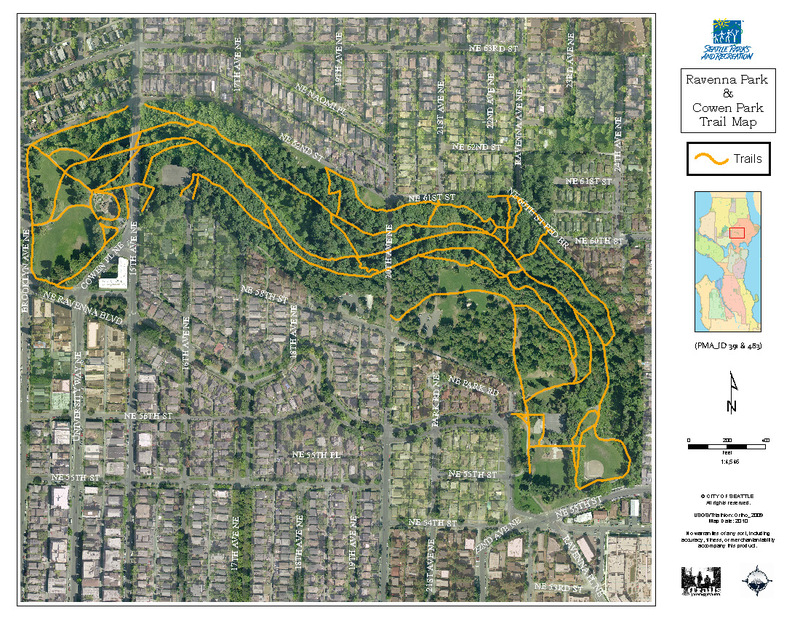 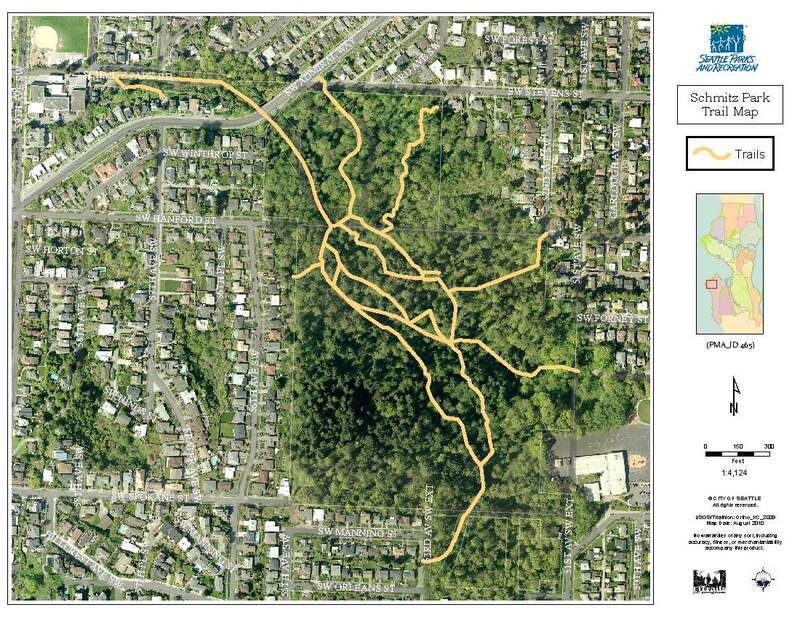 In 2009, Puget Sound GIS began working with the City of Seattle to design a database with over 200 miles of trail phenomena in 67 city parks. 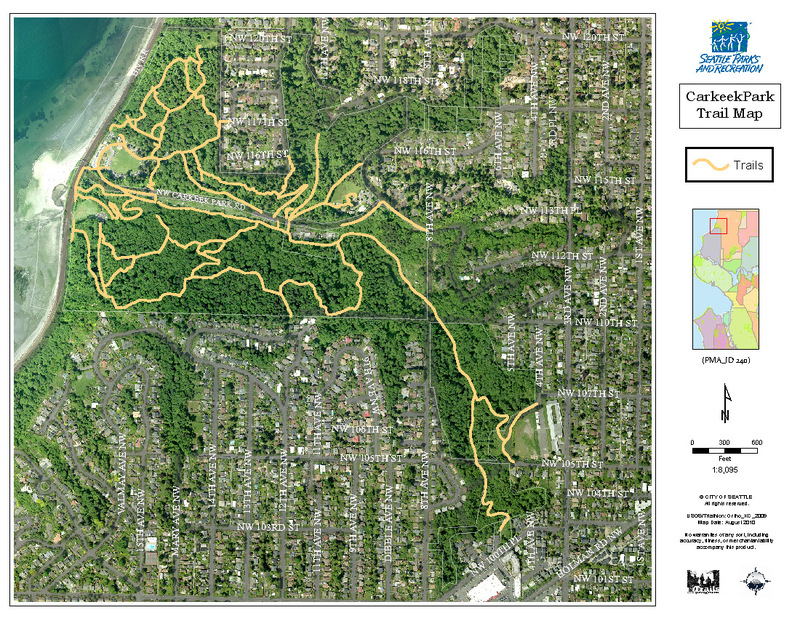 Our challenge was to create a baseline inventory with vector datasets. 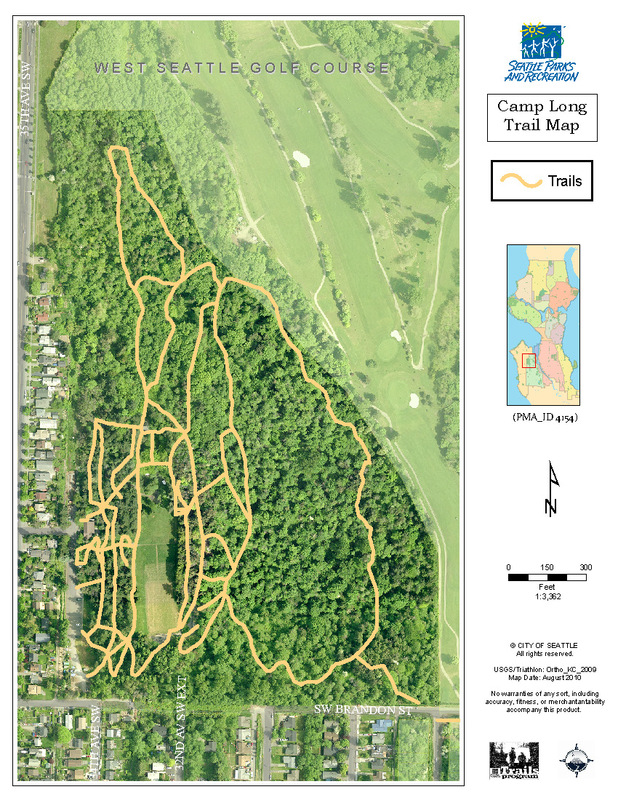 We began our project by surveying every liner foot of trail with GPS technology and gathering related field data to start our analysis. 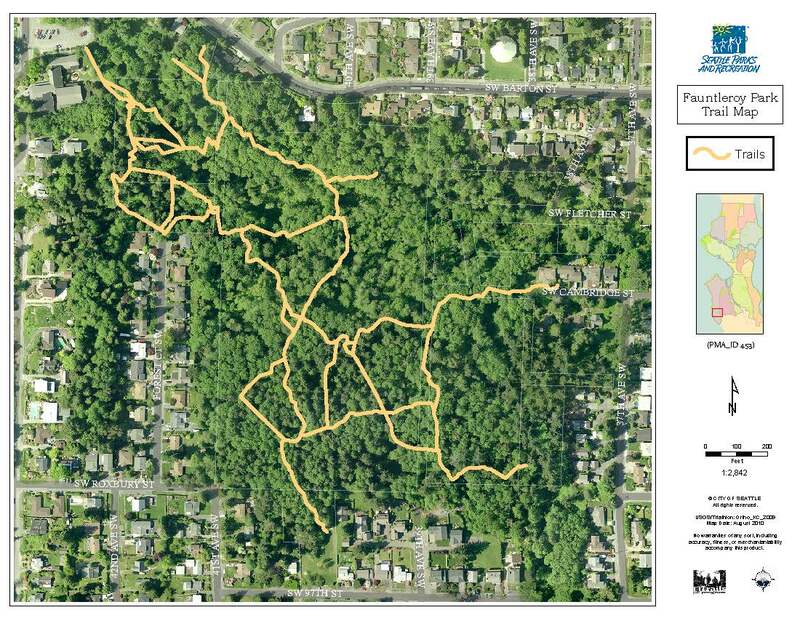 Through this process we would track and maintain new and existing layers within the City of Seattle GIS network. 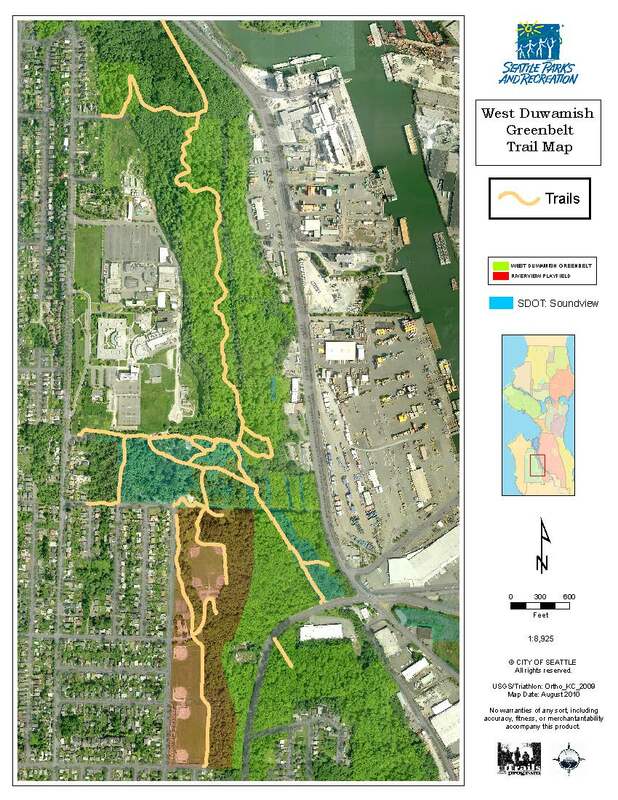 Overall, our duties include developing citywide trails databases, gathering updated field data, and modeling complex datasets with innovative GIS software. 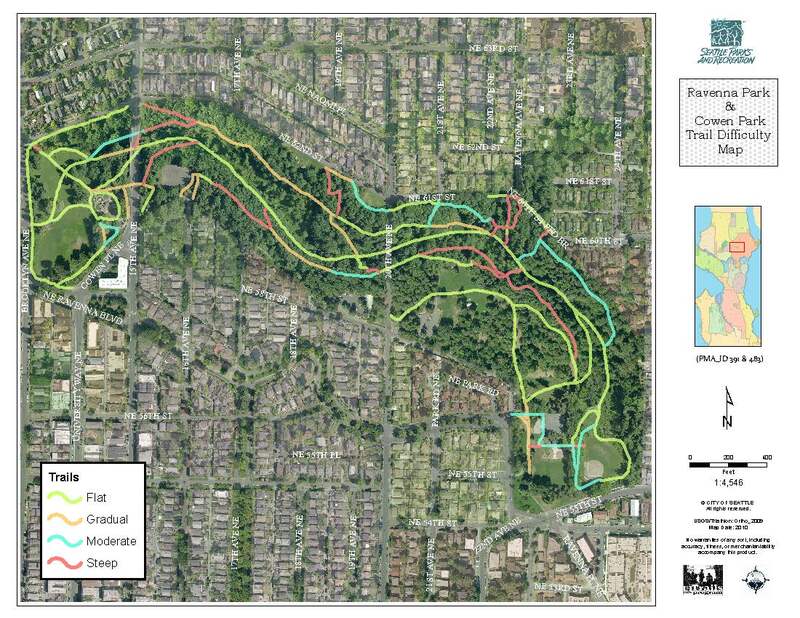 These objectives would help the City of Seattle evaluate various trail attributes, park features and analyze current site conditions and progress. 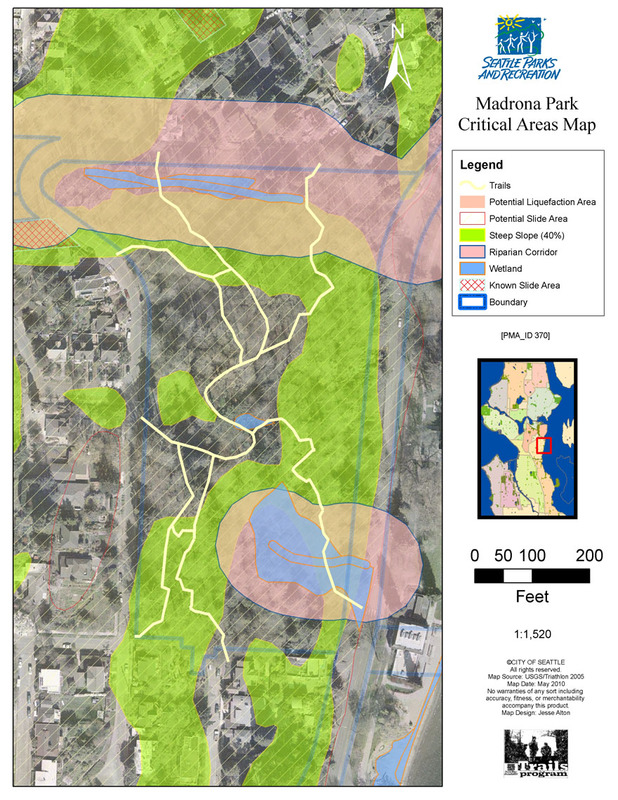 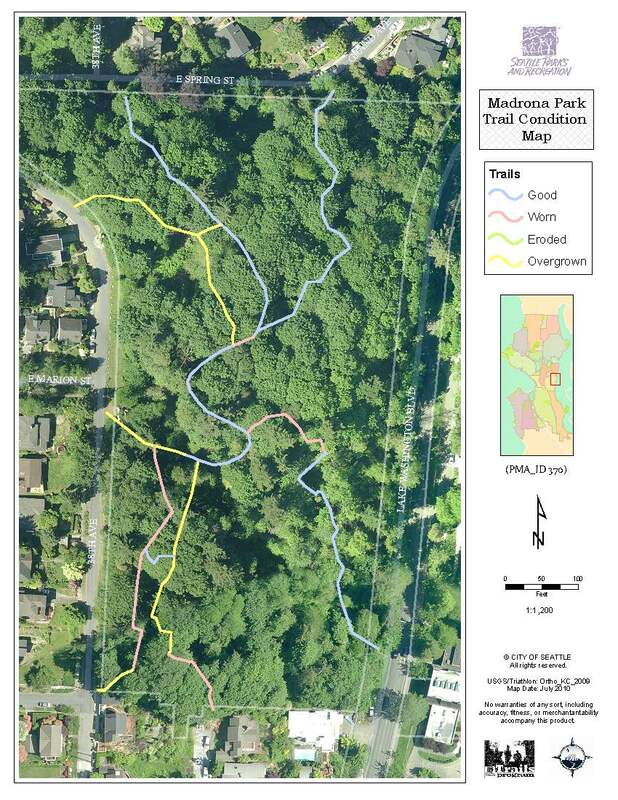 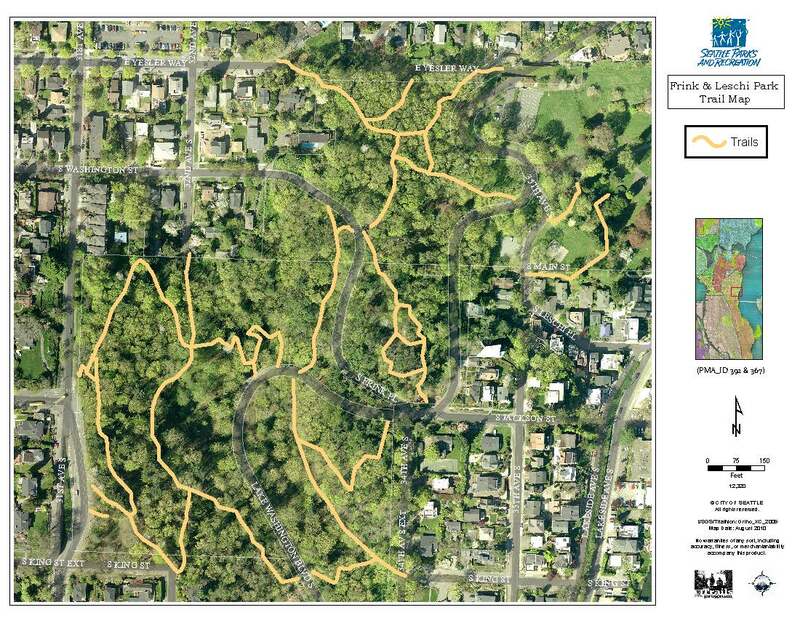 Our capabilities included developing new feature attributes and template trail maps for Seattle Park and Recreation and the public domain.